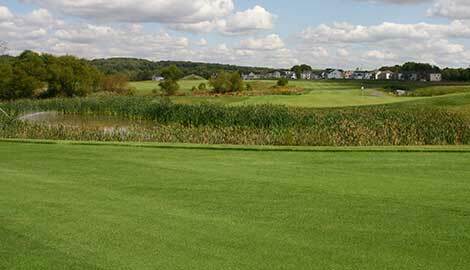 Heritage Creek Golf Club is a 9 hole golf course with par of 34. 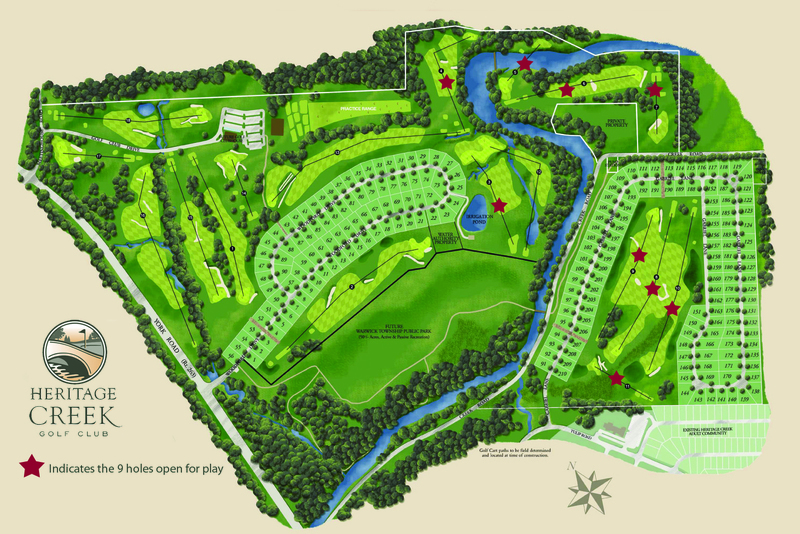 The large tee boxes give golfers of all abilities the chance to play. The expansive undulating greens offer two pin placements where no two putts are the same. Internationally acclaimed golf course architect Kelly Blake Moran has gently shaped this delicate environment to provide a visually rich recreational experience. Among his many accomplishments are Tres Vidas Country Club in Acapulco, Mexico, site of the PGA Chrysler Cup, and Buenos Aires Country Club, voted the best golf course in Argentina by Golf Digest.